A haven for design-lovers, our popular Summer Show returned to Edinburgh for August 2018. 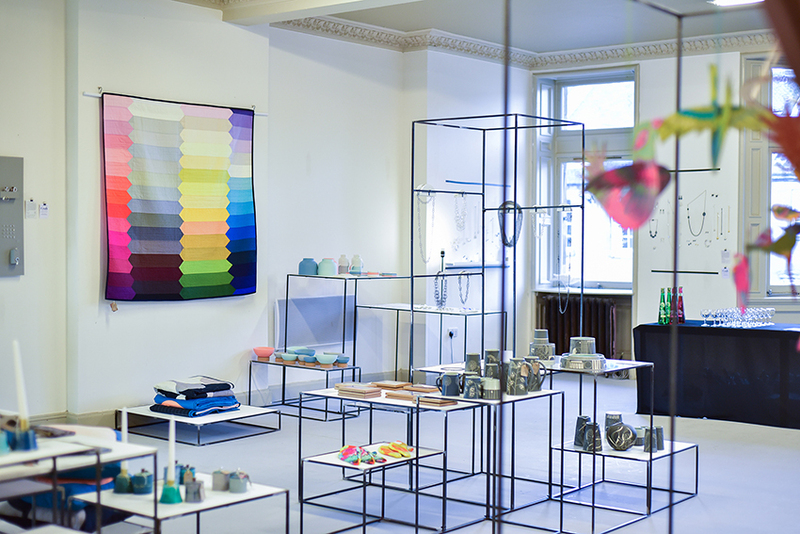 During the Edinburgh Festival Fringe 2018, the second floor of White Stuff in Edinburgh’s city centre was transformed into the Craft Scotland Summer Show. 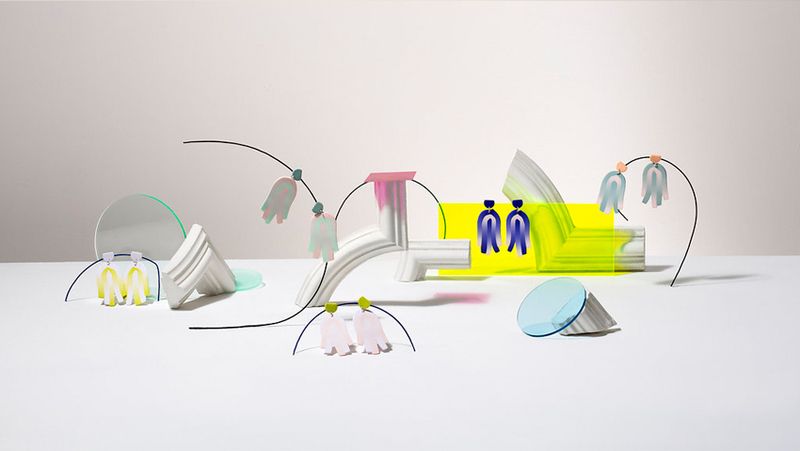 Visitors were given the opportunity to explore design-led contemporary craft from 37 Scotland-based makers. The curated selection of handmade objects included beautiful homewares, exquisite jewellery and stylish accessories. 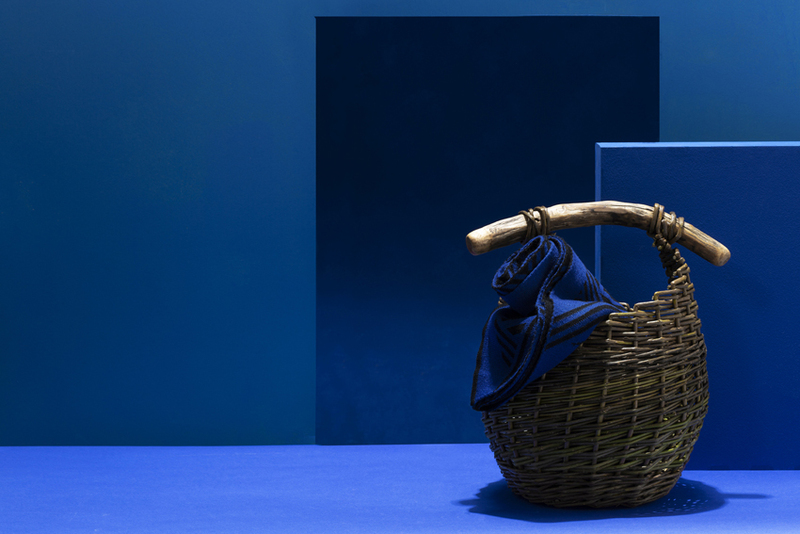 In its sixth successful year, the Craft Scotland Summer Show invited a wide audience to discover Scottish craft in a show that is open daily and free to enter. 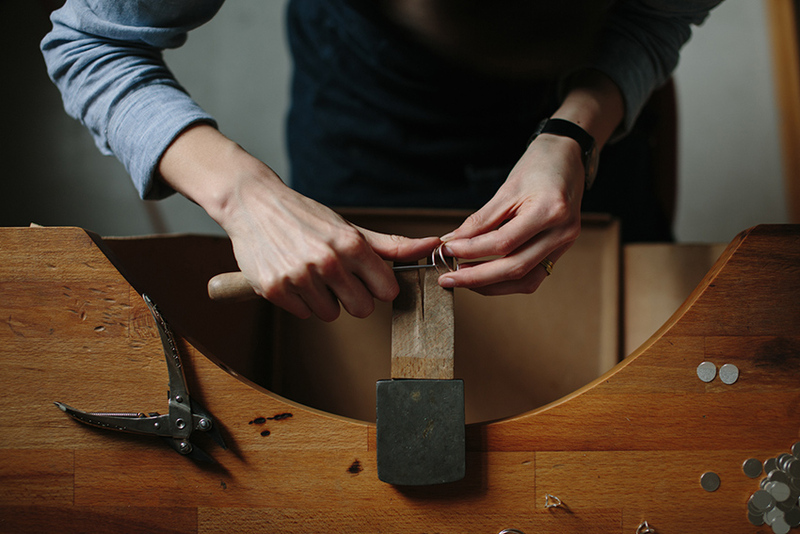 Throughout the course of the show, exhibiting makers spent a day talking to customers; sharing their experiences and processes with the public. In addition to the showcase of inspirational craft, our popular maker-led workshops returned to the Summer Show. With visitors trying their hand at wood-carving, mosaics, illustrating ceramics, visible mending and more, these afternoon workshops offered another way to engage with talented makers in inspirational surroundings. As part of the Year of Young people, we were delighted to welcome a group through Young Scot who attended a Spoon Carving workshop with Object Company. Amazing collection, great range of makers. Thoughtfully presented, I loved it. Thanks to all for organising a fabulous show. Possibly the best show I have seen so far! So much talent and beautiful design. Fantastic and inspirational range of craft as always! The List is the UK's leading guide to events and entertainment. They are an award-winning website with around 5.2m page impressions a month, and listing 40,000 events and 500,000 performances taking place across 65,000 venues. The Edinburgh Festival Fringe is an open access arts festival, the largest event of its kind in the world. It began in 1947 when eight theatre companies turned up, uninvited, alongside the acts performing in the first Edinburgh International Festival. Since then the Fringe has not only come into its own, but has become the biggest of Edinburgh’s festivals. Own Art makes buying art easy and affordable by letting you spread the cost of your purchase over 10 months with an interest-free loan. Own Art is available at select Craft Scotland shows, look out for the logo. 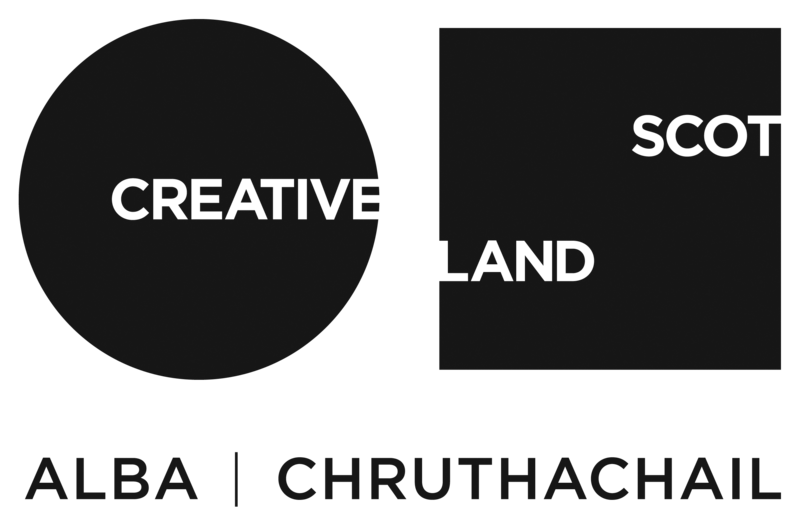 Creative Scotland is the public body that supports the arts, screen and creative industries across all parts of Scotland on behalf of everyone who lives, works or visits here. They enable people and organisations to work in and experience the arts, screen and creative industries in Scotland by helping others to develop great ideas and bring them to life. They distribute funding from the Scottish Government and The National Lottery.